About the Prints All photos are printed on Ilford black and white silver halide photo paper using LightJet technologies which melds digital with traditional photo processing producing unmatched results. Click here to learn more. What’s a sample? Unsure about the print you want. 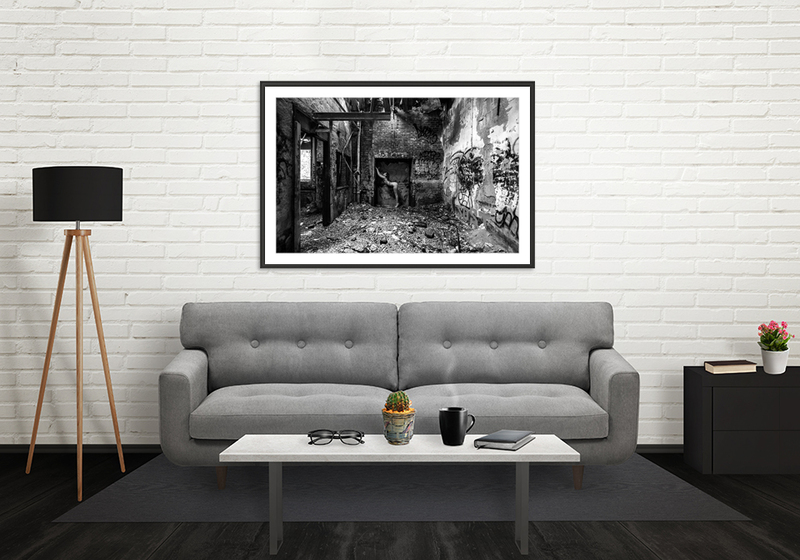 Try it out first and get a sample for prints 24×36 and up. Click here to learn more.